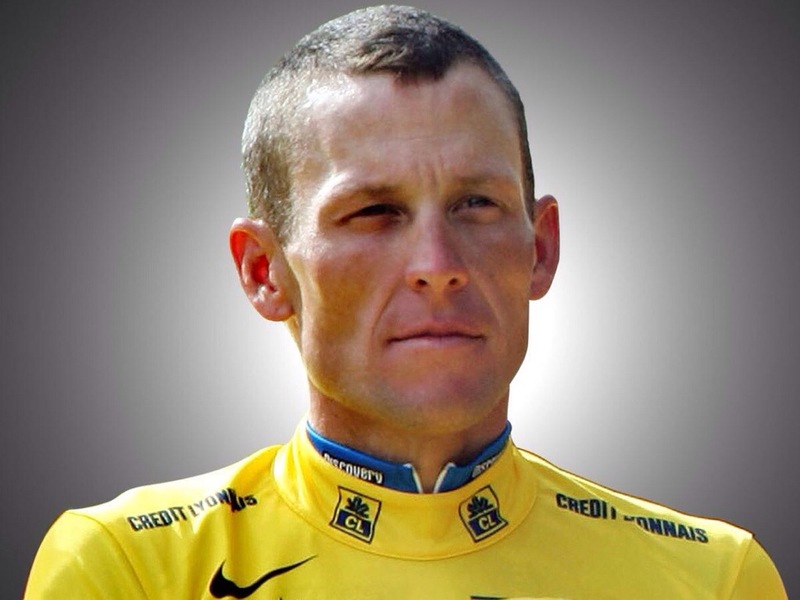 Last night I stayed up late, to watch a remarkable documentary on a fallen hero of our times – Lance Armstrong. On the day the Tour de France hit London, it couldn’t have been better timed. The ordinary background, the “f#ck ’em all” early years, the descent into cancer and vicious chemo, the fight back and astonishing, triumphant 1999 Tour de France victory. Then the doping rumours, allegations, flat denials, Feds, hubris, betrayals (of him and by him) and the final fall. His is an epic story of Greek proportions. But I come away confused… Charming, brutal, controlling, intimidating. But now vanquished: a quieter, reflective and for me, a better man. A modern Achilles, it’s not for nothing that all Greek tragedy had a narrative arc. There are no gods in real life, only mortals. And in acknowledging he has done wrong – albeit too late and with a trail of lies and damaged lives in his wake – he has begun the steep climb to redemption. I wish him well on that road. I owe Steve Jobs a good deal. From early dial-up internet on my original Aqua iBook to blogging with an iPhone and iPad. Despite liberating £1000s from my wallet over the years, I am eternally grateful to him. He has opened up a world of new possibilities, knowledge and ideas to me and many millions more. Poor guy looks like he’s on his last legs though. Emaciated and gaunt, bowing to the inevitable he stood down as Apple CEO the other day. If I were a betting man I’d reckon cancer will have him within 6 months. A famously hot tempered perfectionist, I wonder how much cancer has changed him. Diagnosed some 6-7 years ago, reading his 2005 Stanford Commencement address – made to a hall of eager freshmen – he had a pretty ‘nailed on’ philosophy well before the ‘Big C’ properly got hold of him. 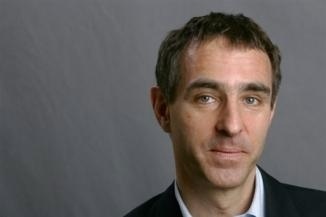 Like David Servan-Schreiber, cancer will extinguish him but it didn’t beat him. He calls life’s rich pattern ‘connecting the dots’. I think of it as a ‘Nile delta’ of possibilities. Either way, it’s a fact that life often makes sense looking backwards. But the tributaries down which we flow through life are serendipitous, random and unfathomable. Once you’ve noticed your route though, it all looks pre-ordained. 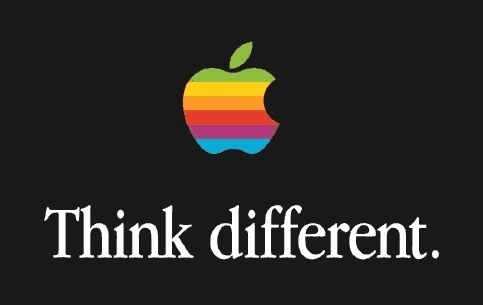 I quoted Jobs’ example of calligraphy (below) the other day. He created, from random events, the font-rich world we take for granted on every electronic device. Imagine if he’d taken technical drawing instead. It could all have been very different. The moral I draw? Don’t waste time trying to plan life, live it. Think more about today than next year. Don’t sweat the small stuff. And finally, even the big things in life generally happen by accident, it’s how you respond and what you do next that matters. It scares the living sh1t out of me. Just walking here brings deep anxiety to the surface. My heart rate is up, I’m conscious of my chest. We don’t see illness and death unless we go looking for it these days, but here it all is. Everyone you look at you don’t know if they’re losing their life or here to save them. Especially the older people. The NHS is fantastic, but support staff sometimes look right through you. Two members of staff are currently hailing each other down the length of a corridor in front of me, while I sit here with several others wondering whether fate has something lethal, painful or banal in store. I will likely end my life in one of these places. And in this very hospital we witnessed the start of life too – my son was born here. But this hospital despite its cleanliness and modernity reeks more of entropy, human decline and infirmity than life. It brings back my melanoma which is why I am here. I don’t want to die here, but maybe I will. It turned out to be banal. That’s the weird thing about health. Like life, you take it for granted for much of your life, although you know you shouldn’t. But also, like life, you have to take it for granted – to some extent – otherwise you don’t make the best of it. In the space of five minutes lethal turns to banal and in the space of five days fear to insouciance. I’m glad it’s this way round. But the useful goad to action, which having melanoma on my mind has been, is something I now need to find from a happier more positive place.